Wawau Adler becomes our new endorsee! 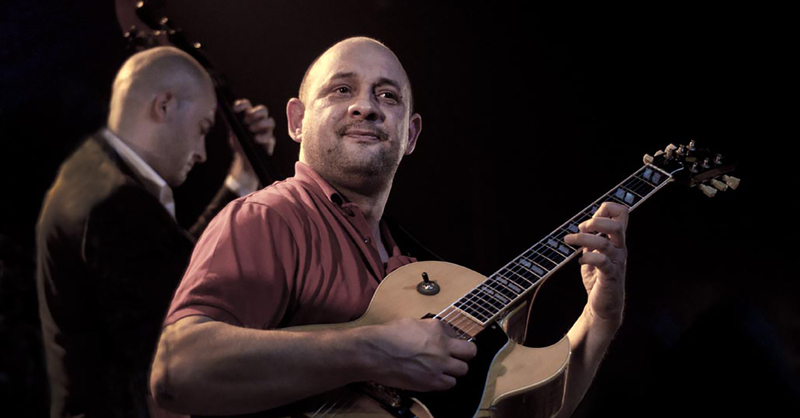 One of the worlds leading Gypsy Jazz guitar players, Wawau Adler, made a new artist deal with Bulldog Music Gear. 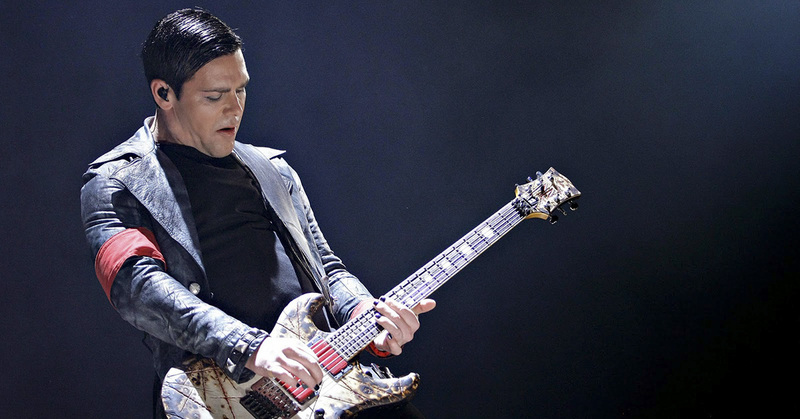 We are very excited to announce a large package of Bulldog guitar stands has been sent to Richard Z. Kruspe, lead guitarist and founder of Rammstein. 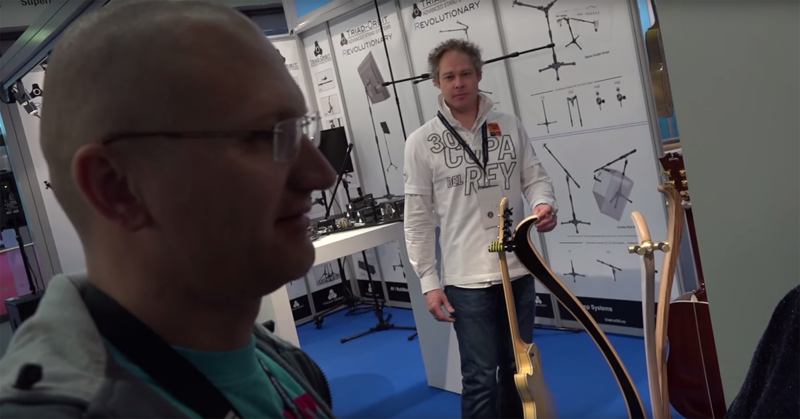 Henning Pauly, crazy and very astute video blogger, visited the Bulldog Music Gear booth at Frankfurt Music Messe for a personal meet and greet with Pascal (owner of the company).